IHP's research is frequently published in academic journals, as chapters in books, and other external scientific and technical channels. 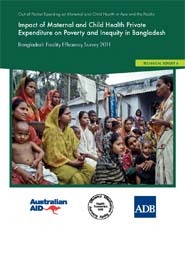 Where work has been commissioned by other agencies, including UN and official government bodies, the research is often published in publications issued by the sponsors. 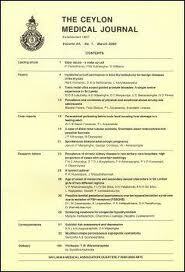 Where possible the site provides links to these publications. 11 - 20 of 67 publications found, listed by date. 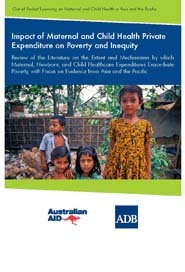 Author(s):Brearley, L., S. Mohamed, V. Eriyagama, R. Elwalagedara and R.P. Rannan-Eliya. 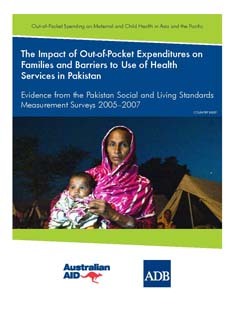 The overall healthcare use in Pakistan is low due to a low responsiveness to illness symptoms. Increasing health awareness and changing health behaviors would be a key part of improving overall health outcomes. Author(s):Chandrasiri J., C. Anuranga, R. Wickramasinghe, and R.P. Rannan-Eliya. 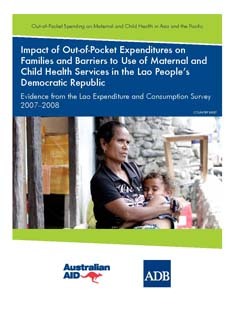 In Lao PDR, travel and cost of care are the most significant barriers for the use of healthcare services. 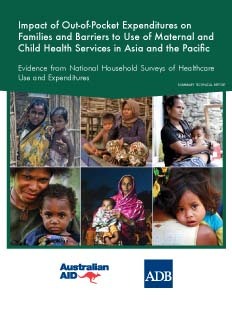 Although out-of- pocket spending on healthcare is low, it reflects a very low use of healthcare services. 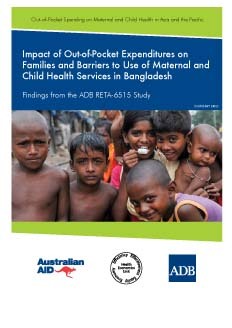 The findings reveal how healthcare costs, quality, and physical barriers play differing roles in the countries studied in preventing access, and how families are often impoverished by accessing needed care. 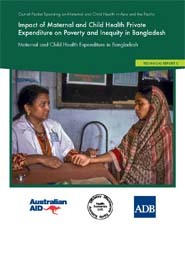 In Bangladesh, despite substantial gains in child and overall health, most mothers give birth outside health facilities, and many sick children do not receive appropriate medical care. 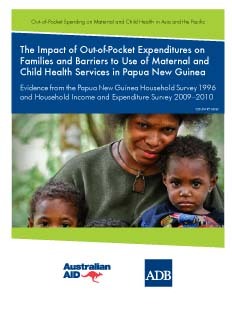 This country brief presents findings from analysis of the Papua New Guinea Household Survey 1996 and Household Income and Expenditure Survey 2009�2010, depicting how healthcare utilization has changed over a 13-year period. 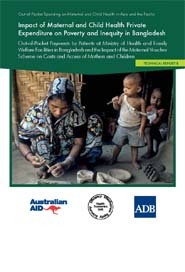 This study analyses the DHS 1993, 2000 and 2006-07 and NFSS 2009 survey data to investigate trends, inequalities and determinants of low birth weight in Sri Lanka.